Hey guys so I got engaged last year and we decided to get married as soon as possible! A lot of people were concerned when we told them how soon we wanted to get married and no I was not pregnant! 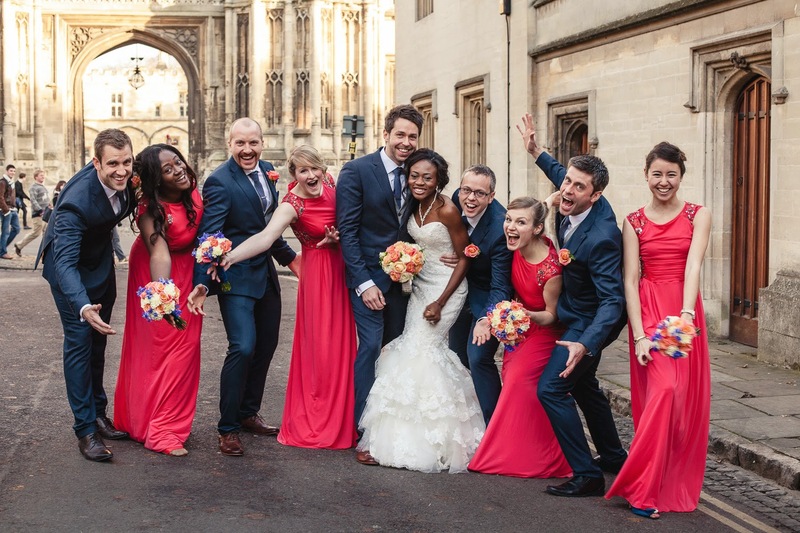 After the engagement, life became a whirlwind from a betrothal ceremony in London to a traditional marriage in Nigeria and a Church wedding at our local church in Oxford. When we got back from Nigeria we only had 3 months left to plan the wedding from scratch, with no family around and friends that lived far away it was not easy but it worked out and we had an amazing day. 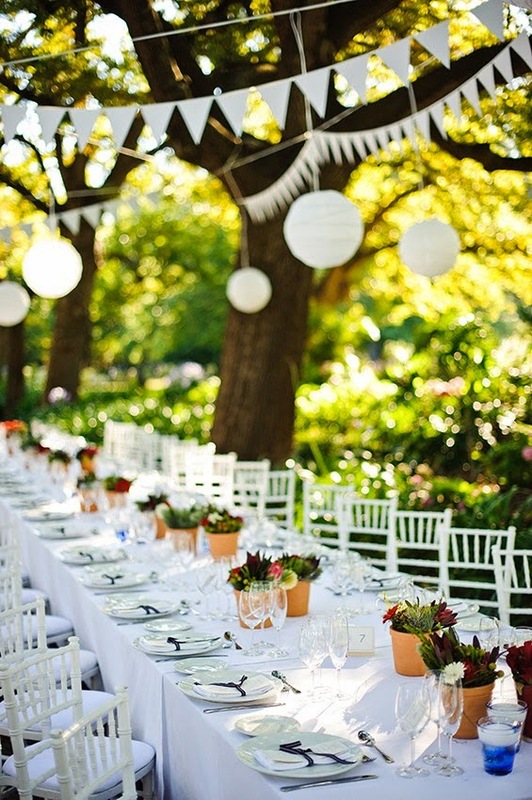 When planning an event like a wedding with limited time, you will need to do things a bit differently. I will be sharing tips on time management , handling vendors, choosing your venue and lots more. 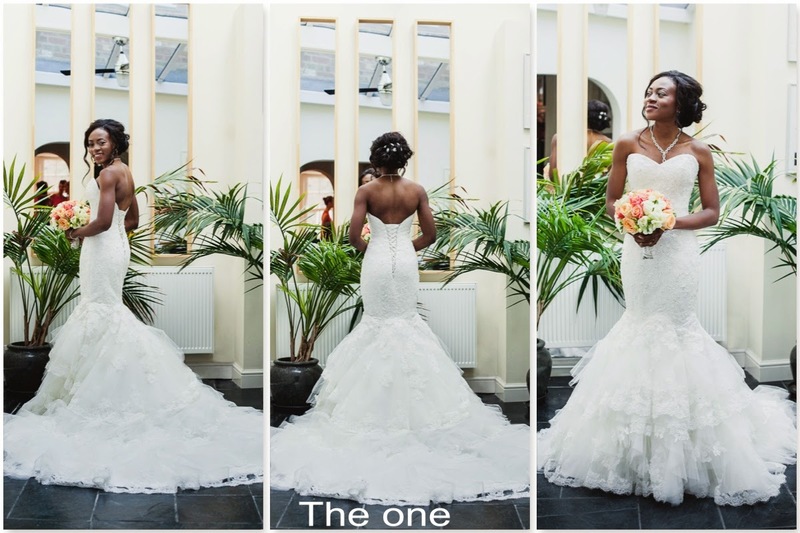 This is the most important factor as it determines what style, size and venue of wedding you will have. I am against taking out a loan for a wedding but I understand that if you are getting married within a few months you might not have £15,000 lying around which is the average price of a wedding in England. It is however possible to have a wonderful wedding with as little as a couple of thousand pounds. Consider options such as having a smaller wedding, a destination weddings or homemade rustic chic wedding which are in vogue at the moment. 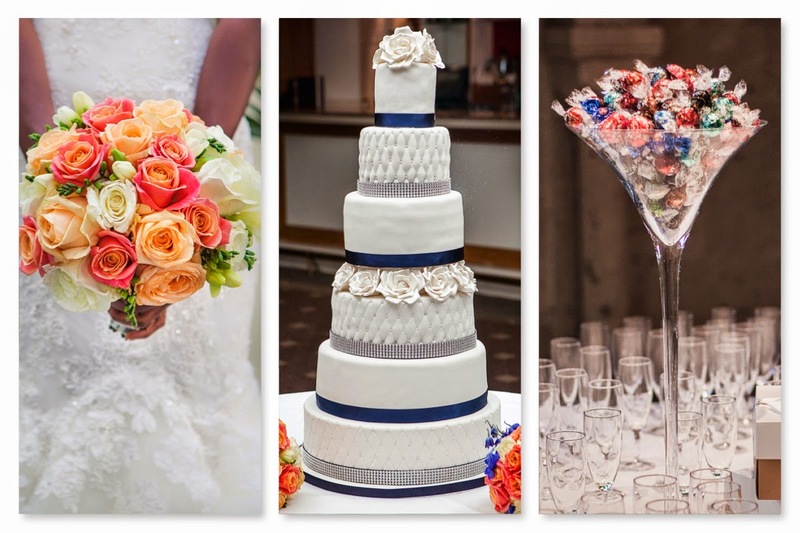 It is vital that you choose your wedding party sooner rather than later, as this gives close friends and relatives time to clear their calendar for all pre-wedding errands and commitments. This might not be popular, but with a short term wedding make sure to include a least a couple of friends that are local and can be 'on ground' rather than picking all your childhoods friends that live far away and cannot be there during the run up to the wedding as you will need all the help you can get and you don't have the luxury of time. I was blessed to have close friends that were local that they were such lifesavers! Your venue will most likely be decided by your budget and availability so you will have to be as flexible as possible. 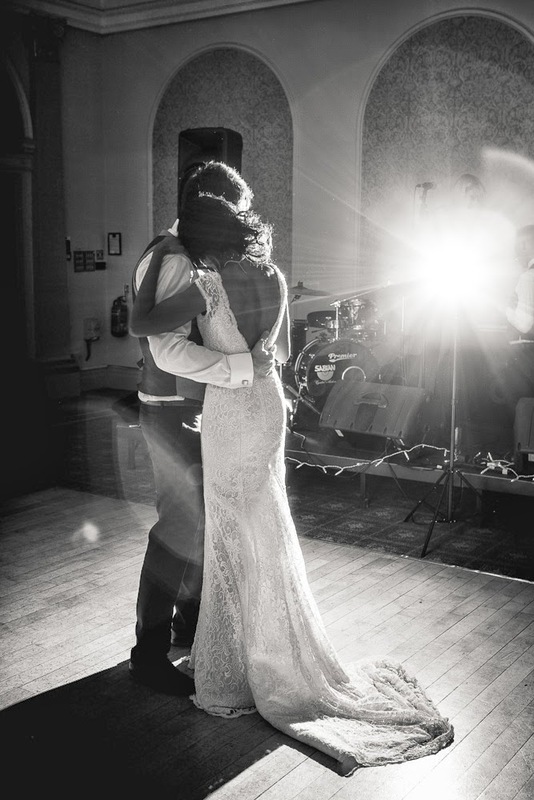 Many brides book over their favourite venues over a year in advance so you might have to consider other options like having your wedding on a Friday or during the off peak wedding months like September, November, January and February. An increasingly popular options is to have your reception at friends house with a marquee in the garden. I recommend asking your venues for their list of vendors as this will make things easier for you. These companies have a relationship with the venue and will make liaising a lot easier. Do not be afraid to ask for samples, review or a discount. Majority of wedding vendors are willing to work within your budget. If you decide not to go down the vendors list route get recommendations from friends, family and acquaintances. As soon as your venues are sorted you will need to send your invites, no 'save the dates' are necessary. Give people a few options to RSVP, either by post or online and follow upon them the day after the deadline. 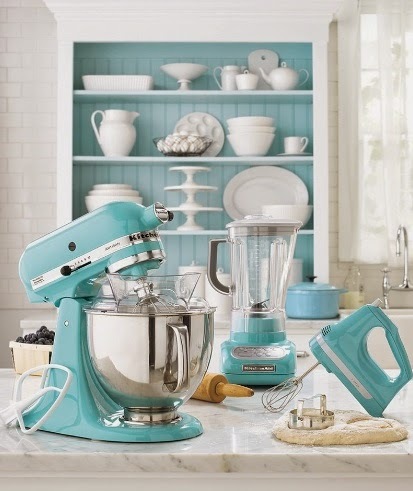 Making a wedding gift list is more tasking than you think and it takes a lot more time than you want it to so start as soon as you can or ask for cash instead. Most people exchange the gifts for vouchers anyways. 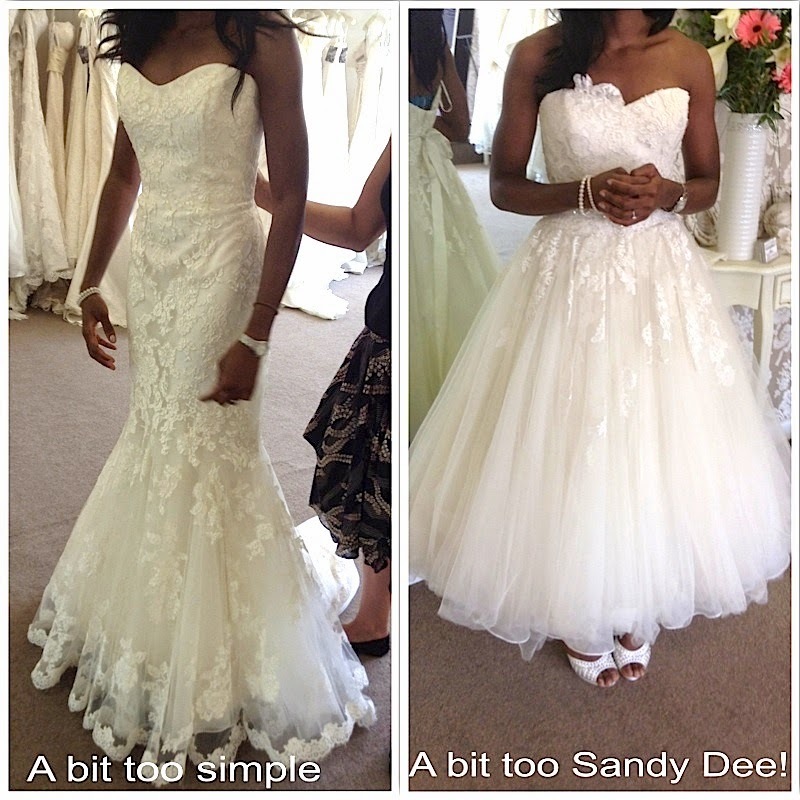 Most brides make a BIG deal about choosing their perfect dress and it needn't be so, you do not need to visit fifty bridal shops before buying a dress and to be honest you 'ain't got the time'. It is very unlikely that you will be able to order a custom dress because of the time constraint but that does not mean that you have to settle for anything but the best. 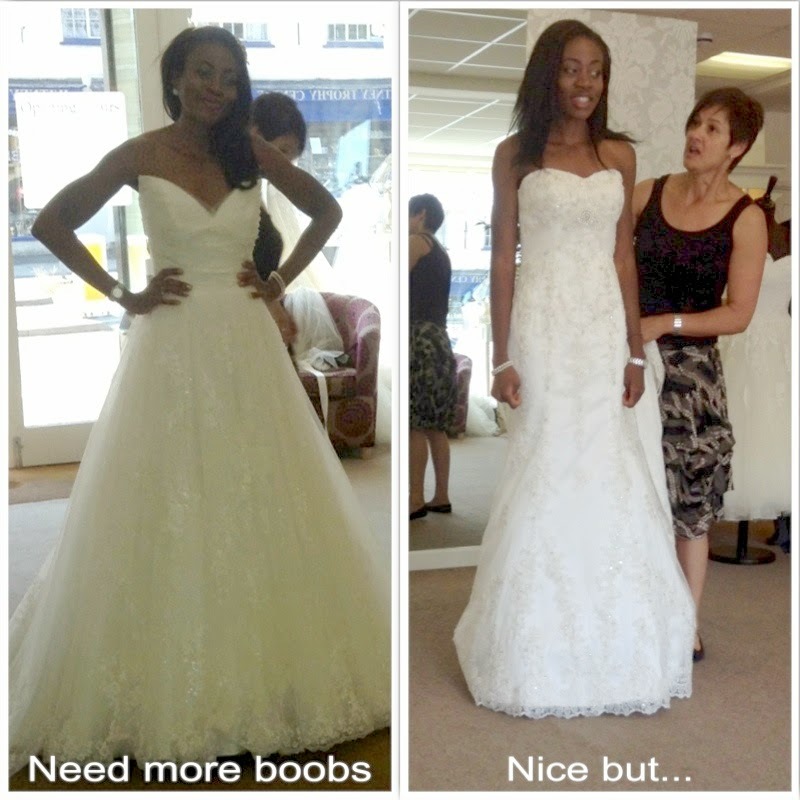 Your best option will be to buy a dress off the rack and customise it to your taste. Most shops are happy to give you deal on off the rack dresses and have an in-house alteration service that can help with customising your dress. One of the best advice I got was this 'finding a dress is like finding your Mr Right, once you find the one STOP looking'. This is so true as it can make your second guess your self and it will drive you crazy. As you buy your dress do not forget to sort out your your hair and makeup and make sure you book a trial run before the day. It is essential to book your honeymoon or 'lune de miel' as soon as you are sure of the dates as flight prices go up so much especially under the 3 month mark. An option you could consider is having a local honeymoon for a few days after the wedding and plan a longer international break in a few months. This could be a close friend or a family member not in the wedding party. Their job will be to ensure the wedding day runs smoothly from a practical point. Hand over all the information about the vendors, venues and list of important contacts to them the week before the wedding so you don't get too stressed. You will need to remind yourself constantly why you are doing this especially as the pressure mounts, most people plan their weddings to show off, in competition with friends and they try to out do each other. Focus on the vows you will be making and the blessing you have in someone to spend the rest of your life with. Everything will not go according to plan but your day will be perfect and beautiful if you stay true to you. Hi, you definitely looked fab on your day and congrats. You both look like a lovely couple. 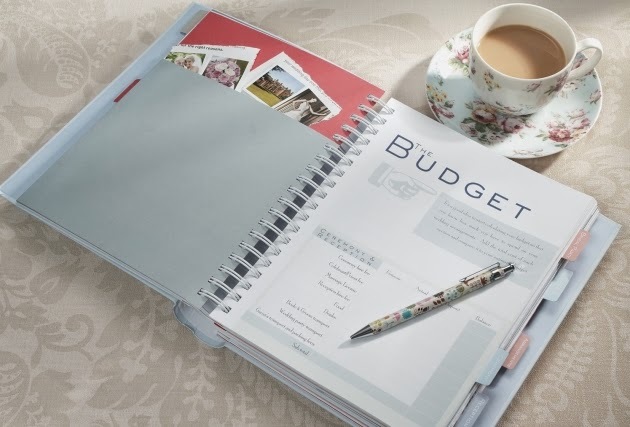 I'd more time to plan but my budget was way too small so didn't get what I wanted but the most important thing is the fact that signed the dotted lines to be married to the love of my life. Congrats again to you and your dashing husband. Been a silent reader on your blog, but i cant help but comment on your bridesmaid's dresses; they are GORGEOUS! Wanna share where you got them from? p.s: your wedding was beautiful! Beautiful post. Found you via Bella Naija. Happy married Life. I Love the tips. Anemistyle, this read showing your superb work here. Here I found just what I have been looking for and all tips are very useful to plan a instant wedding. Thanks for posting it. Happy married life and your wedding is truly superb.